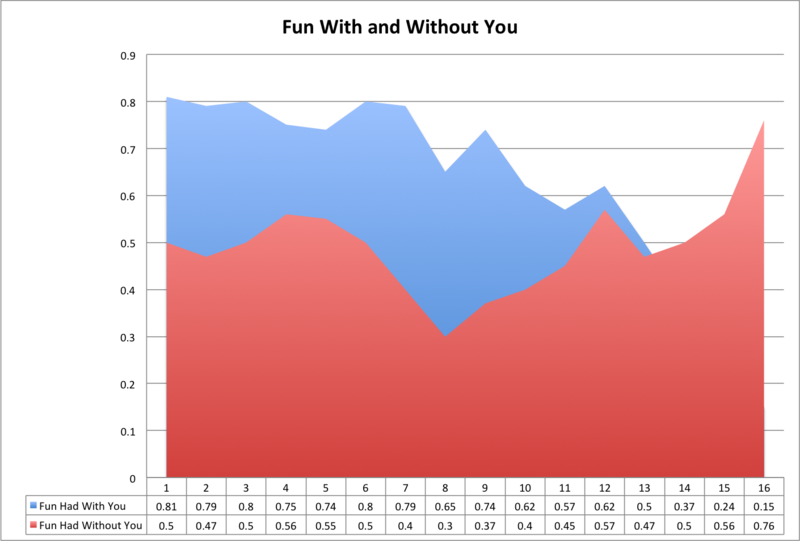 CHAPEL HILL, NC — According to a poll released today by the Center for American Friendship, your friends have 61 percent more fun without you. The longitudinal study, conducted since 2012, shows dramatic shifts in ‘fun,’ approximately seven months into freshmen year, when you admittedly “kind of ran out of anything interesting to say,” but were buoyed by everyone hating that fucker, Tim. But, since Tim’s transfer to UNC-Charlotte three months ago, there has been a steady downward trend in fun rates with you around. Speaking to reporters while hanging out with everyone who is not you, Bryan, your best friend whom you have told all your deepest secrets, said that the results are not surprising. Center for American Friendship researchers report that the fun gap is only expected to widen when you start dating that annoying girl in a few weeks.